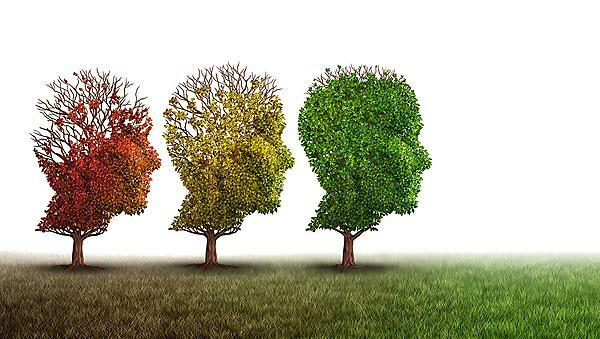 In 2015, about 46.8 million people worldwide were living with dementia, the majority of them (60–80 per cent, more than 30 million) having Alzheimer's Disease; this number will double every 20 years . It is well recognised that the identification of AD in its early, presymptomatic stages, to allow the commencement of therapeutic strategies to halt or slow disease progression, would be greatly beneficial. Age is the most significant risk factor for AD, together with other genetic risk factors identified by genome wide association studies including APOE, CLU . The last decade has seen a tremendous growth in studies on early detection , and extensive efforts have been completed to look for AD biomarkers by measuring gene expression, protein or lipid analytes in blood samples [4-6]. However, consistent or widely accepted results have not been achieved to date. For example, a recent quantitative metabolomics approach identified a panel of 10 plasma lipids that were highly predictive of conversion to AD in cognitively normal older individuals with high sensitivity and specificity , but these findings failed to be replicated in a substantially larger study from two independent cohorts . Existing diagnostic tools, detecting abnormal protein levels in the cerebrospinal fluid (CSF) or measuring the accumulation of amyloid-β in the brain cortex by magnetic resonance imaging (MRI) or positron emission tomography (PET), and Electroencephalogram (EEG) can assist AD diagnosis, but they are invasive and painful (using CSF) or expensive (using MRI, PET). As a result, new measurement techniques and novel biomarkers are still urgently required. In our study, we will evaluate a novel technique to detect biomarkers of disease, to assist with diagnosis, prognostication, measurement of progression and response to treatment. The technology includes analysis of volatile organic compounds in breath. Volatile organic compounds (VOCs) are the end products of metabolic processes in the body that can be modulated by a variety of diseases; therefore, breath testing, linking specific VOCs in exhaled breath to medical conditions, may offer a diagnostic opportunity in primary care. Sensor-based technologies such as eNoses, and ion mobility based techniques have the potential to fulfil the point-of-care clinical needs. Recently, research teams in the UK have been developing and evaluating revolutionary devices for the diagnosis of oesophageal and gastric cancer (Professor George Hanna at Imperial College London) or detecting lung cancer in early stages (Dr Salman Siddiqui at University of Leicester) via measuring the VOCs present in exhaled breath, and a large-scale clinical trial is underway. 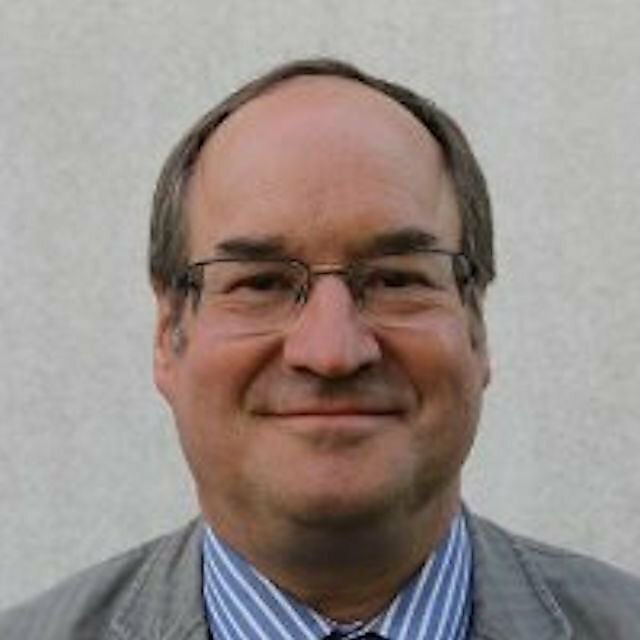 Parkinson’s UK is currently supporting Cambridge University (Professor Roger Barker) with an early diagnosis project for Parkinson’s disease detecting biomarkers in breath samples using eNose technology. In AD research, Mazzatenta and colleagues investigated VOCs fingerprints of AD in a cohort of 15 AD and 44 healthy controls (HC) ; they found that AD VOCs fingerprint was characterised by a cluster of signals generated by VOCs significantly different from the HC. Bach et.al performed a discrimination study for eNose assays and an ion-mobility spectrometry device on 18 AD vs. 19 HC , and promising diagnostic performances were achieved despite the small cohort size and simple linear statistical approaches applied. 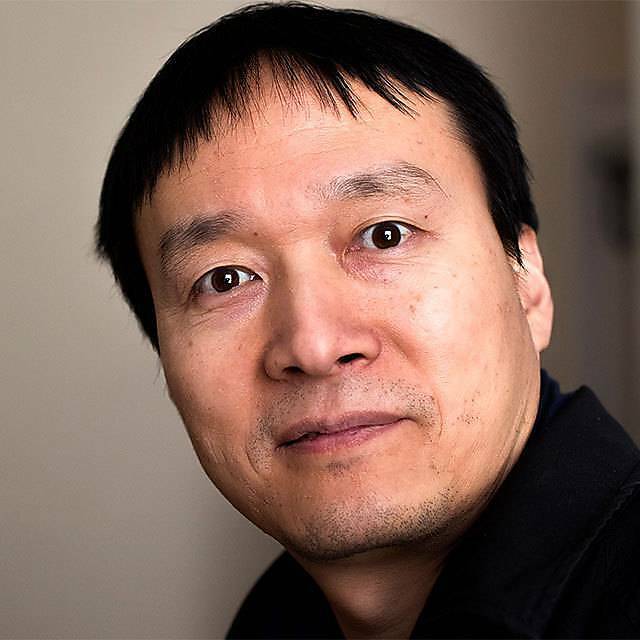 Dr Xinzhong Li, Lecturer in Medical Statistics/Bioinformatics, Faculty of Medicine and Dentistry, University of Plymouth. 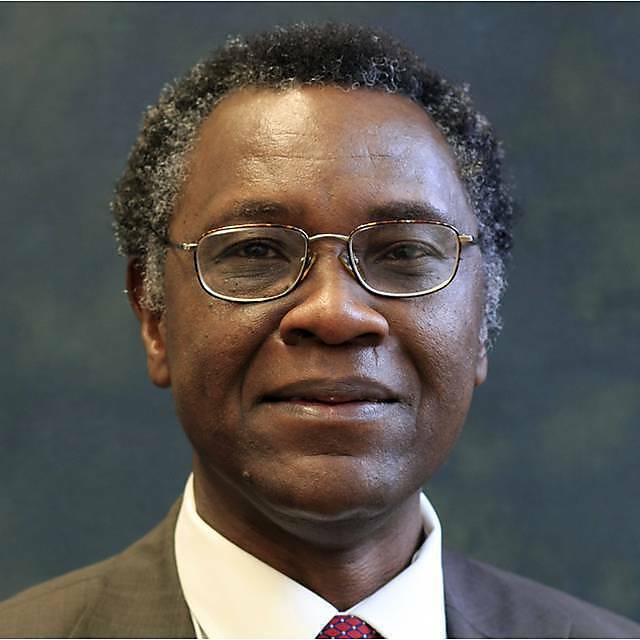 Professor Emmanuel Ifeachor, Research Professor, School of Computing, Electronics and Mathematics, Faculty of Science and Engineering, University of Plymouth. Dr Stephen Pearson, Re:Cognition Health, Plymouth. 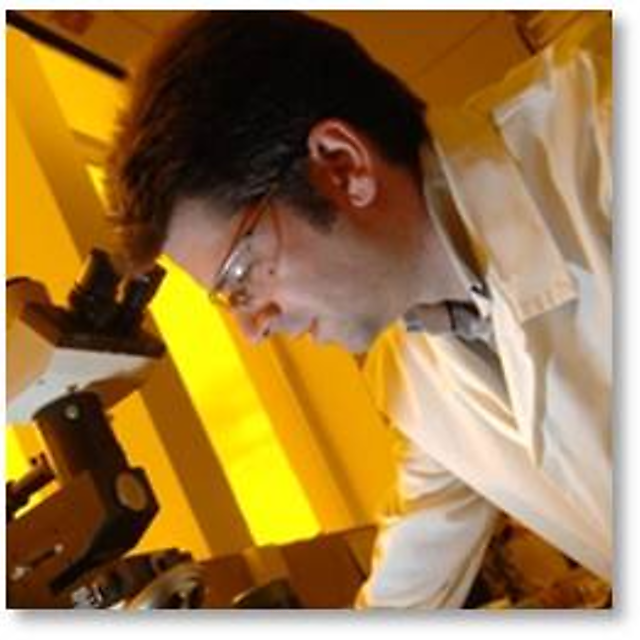 Professor James Covington, School of Engineering, University of Warwick. Peng Zhao, School of Computing, Electronics and Mathematics, Faculty of Science and Engineering. Li-E Zhao, Faculty of Medicine and Dentistry. Professor Jonathan F Marsden, University of Plymouth. Lambert, J.C., et al., Meta-analysis of 74,046 individuals identifies 11 new susceptibility loci for Alzheimer's disease. Nat Genet, 2013. 45 (12): p. 1452-8. Alzheimer's, A., 2015 Alzheimer's disease facts and figures. Alzheimers Dement, 2015. 11 (3): p.332-84. Ray, S., et al., Classification and prediction of clinical Alzheimer's diagnosis based on plasma signalling proteins. Nat Med, 2007. 13 (11): p. 1359-62. Henriksen, K., et al., The future of blood-based biomarkers for Alzheimer's disease. Alzheimers Dement, 2014. 10 (1): p. 115-31. Mapstone, M., et al., Plasma phospholipids identify antecedent memory impairment in older adults. Nat Med, 2014. 20 (4): p. 415-8. Casanova, R., et al., Blood metabolite markers of preclinical Alzheimer's disease in two longitudinally followed cohorts of older individuals. Alzheimers Dement, 2016. Mazzatenta, A., et al., Volatile organic compounds (VOCs) fingerprint of Alzheimer's disease. Respir Physiol Neurobiol, 2015. 209: p. 81-4. Bach, J.P., et al., Measuring Compounds in Exhaled Air to Detect Alzheimer's Disease and Parkinson's Disease. PLoS One, 2015. 10 (7): p. e0132227.